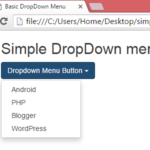 How to make list view inside web page with simple hover fade in fade out effect. 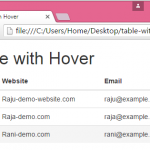 In this tutorial we are simply creating listview with hover effects means after taking the cursor above the list items it will automatically face out with light effect so user can notice it. 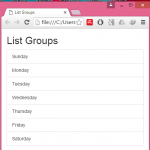 So here is the complete step by step tutorial for Create horizontal list group with hover effect using Bootstrap classes in HTML,PHP. 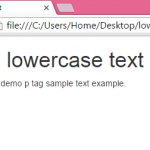 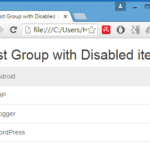 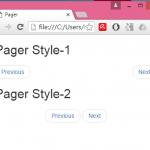 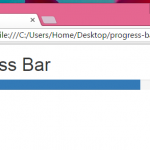 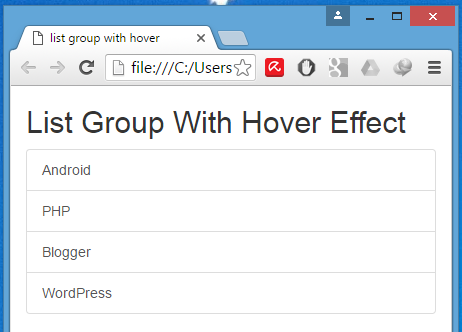 How to Create horizontal list group with hover effect using Bootstrap classes in HTML,PHP.